Take extra rods in the belly boat! 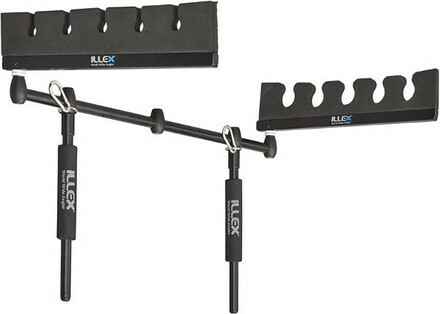 The Illex Float Tube Rod Support allows you to take 5 rods in the belly boat. The support can be broken down for easy transportation. The support also features foam to prevent damage to the blank and 2 stainless steel carabiners.